We are very lucky to have many talented members in the Community Chorus, not only in music but many other areas as well. Ken Greene has been our go-to guy for concert and performance posters for the past few seasons. 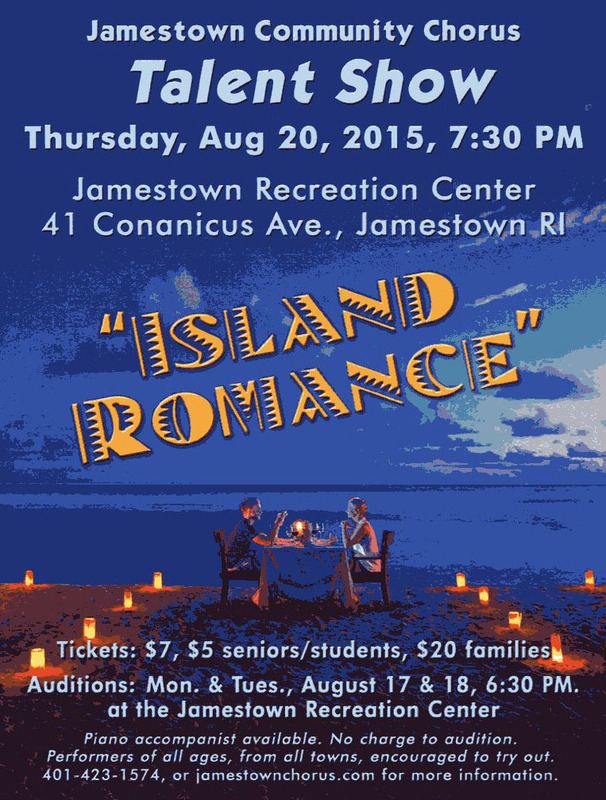 His “Island Romance” poster is a keeper! Thanks, Ken!! This entry was posted on August 5, 2015 by musicdirector1989. 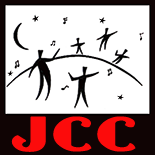 A special thanks to Rusty and Lisa Sallee of Lionel Champlin Guest House for sponsoring the JCC website redesign. Thank you!